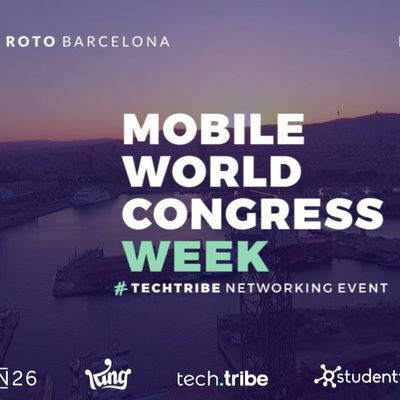 We have prepared a special networking occasion for the Mobile World Congress Week 2019! 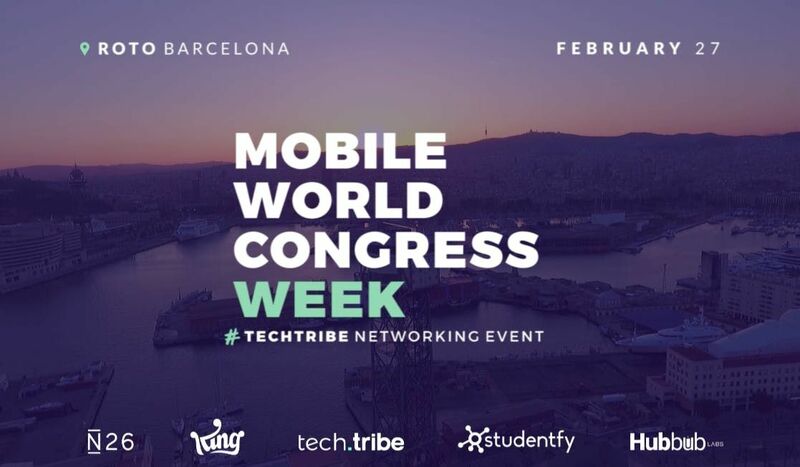 Come and meet international talent from different fields, local and foreign startups. Talks, fireside chats & live music in a beautiful beach front space in the trendy Barceloneta neighborhood. Tech Tribe is a community with the vision to share knowledge through interactive events that include panel and roundtable discussions + workshops that combine multi-disciplinary talent and thought speakers who inspire, educate & bring people together.